What makes a perfect steak? To me, it is a mixture of temperature, seasoning, type of cut and personal preference. When I find that perfect steak, I am torn between gorging myself in one sitting and savoring the steak over a couple different meals. It is rare when you find something so complete in every way. When I do, I can’t remember how to handle myself, and my lack of impulse control takes over. 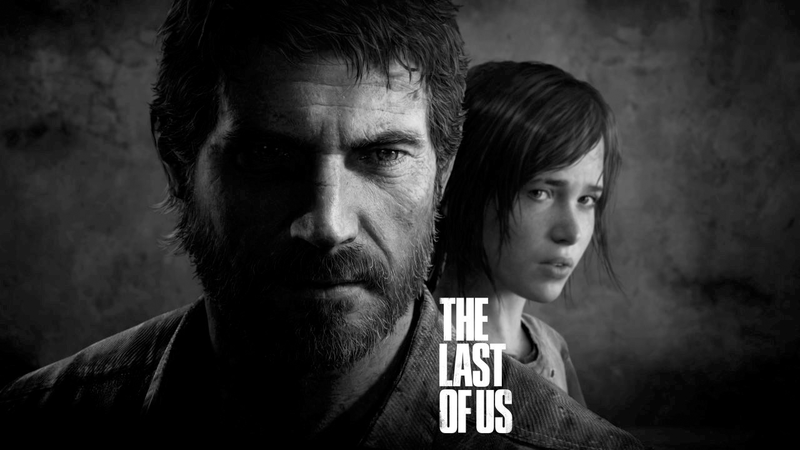 If games were cuts of meat, The Last of Us would be prime rib. This steak has the perfect mixture of flavors that make this not only the best PlayStation 3 exclusive to date, but also one of the best games ever made. Might as well eat as much as I can before I pass out. 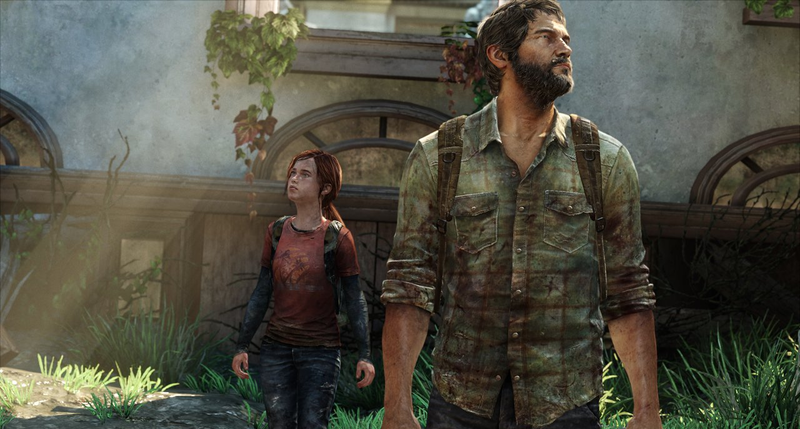 There is something magical happening at Naughty Dog, the company that has made the Uncharted trilogy and Jak & Daxter series. Somehow they have blurred the line between gaming and movies in this recent console generation. When the second Uncharted game came out, PlayStation did a series of commercials that guaranteed we could trick our significant others into thinking we were watching a movie instead of playing a game. This game has the best graphics on the market today, accompanied by writing and acting that truly do rival some of the current big-budget movies. 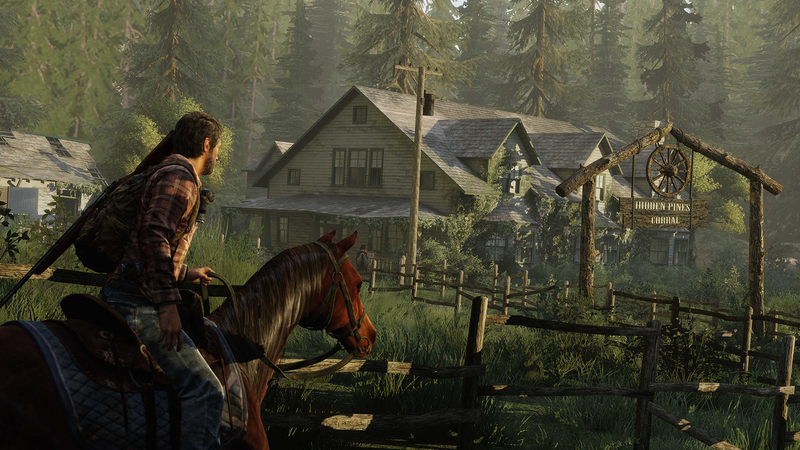 Other games these days have some of those characteristics, but when the structure of a storyline are as strong as they are in this game, everything else seems to just fall into place. I love most of the RPGs (role playing games) around today because I get to veer off the main storyline and enjoy potentially hundreds of hours of gameplay. I can spend all the time I want simply searching for more supplies (that I will never use, even though I am sure I will at the time). I consider all those other games training for The Last of Us. Every bullet, blade, binding and even rag counts. I really mean it. I run out of supplies all the time and constantly feel about as screwed as someone stuck in an abandoned school surrounded by zombies and military without any bullets can feel. There are very few games that make me feel truly scared enough to pause the game and take a break. Even if it is just for a moment. The dog scene from Resident Evil, having to look through the cameras in The Thing, most of Fatal Frame and the full game of Amnesia: The Dark Descent–The Last of Us has reminded me of these games, but has a story that makes me fight through the parts I wanted to wait until daylight to finish. I couldn’t stop playing this game until the credits rolled. If it wasn’t for work, I would have finished this game in one sitting. That is saying a lot, considering it took me about 12 hours to finish the game. Keep in mind, this does include taking my time when I could searching for supplies. Every aspect of this game has me wanting to start another play-through on a harder difficulty to see how much patience I really do have. I have never been a fan of developers spending time on an unnecessary multiplayer option for games when they could have spent it on making a better story. This is the first time I have had no complaints with an extra online mode. It is just an extra bonus that I can take or leave. We get to choose between playing as a Hunter or a member of The Fireflies. Choosing the faction decides which side we aid and play as online. Winning matches and completing objectives add supplies to your faction, and whichever faction outlasts the other is declared the winning team. Like I said, it is nothing special. But from what they have created in the initial game, they could have made a virtual “ball in a cup” game and it would not have taken away from the brilliance of this game. The hype is real. Seriously, go buy the game. For around $60, you get to play the best cinema-style game that has ever been made. The characters and world are so believable, I feel like I was wrong about every idea of how to survive in a post-Apocalypse world. The main thing I have taken away from this game is that I need to get an awesome backpack and learn how to make a shiv. This is the game I always knew this generation of consoles was destined for. This entry was posted in Articles, Video Games by Face. Bookmark the permalink.